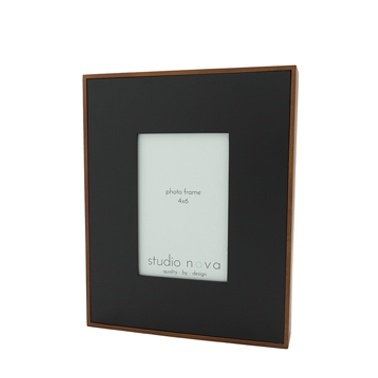 The Saxon frame is a contemporary frame with a contrast large black wooden inner mat board. This frame will enhance any photo and make it a great centre piece. Beautifully wrapped in tissue paper and presented in a white gift box. Hand made from sustainable timber and finished with environmentally friendly product.